DRIVERS are being warned of potential delays driving through Ballina on Tuesday, when Ballina Shire Council undertakes maintenance on Prospect Bridge. 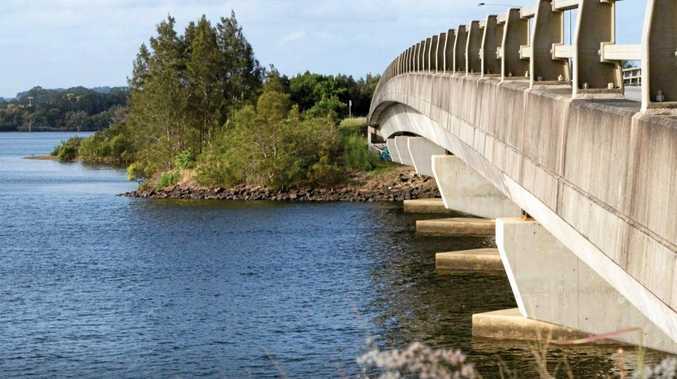 Ballina Shire Council will be conducting the bridge maintenance from 7am on Tuesday, April 16 at Angels Beach Dr. The work will temporarily reduce Prospect Bridge to a single lane, allowing council crews to access and repair a failed water main. Works are expected to be completed by midday. Traffic control will be in place during this time and motorists may experience some delays. For Ballina Shire road closure and roadwork updates visit myroadinfo.com.au or contact 1300 864 444.